What's best for happy and healthy childhood is our mission. Growing up in Europe, the toys were so wonderful. We strive to bring the same delights to your children! 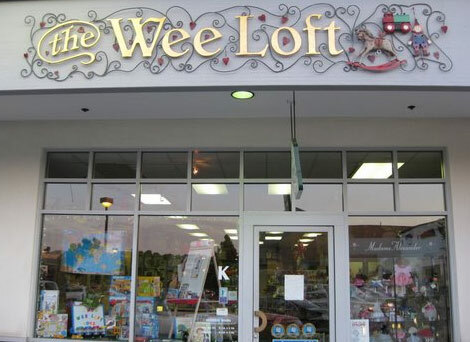 The Wee Loft has featured the very finest in classic and fun toys for over 37 years. 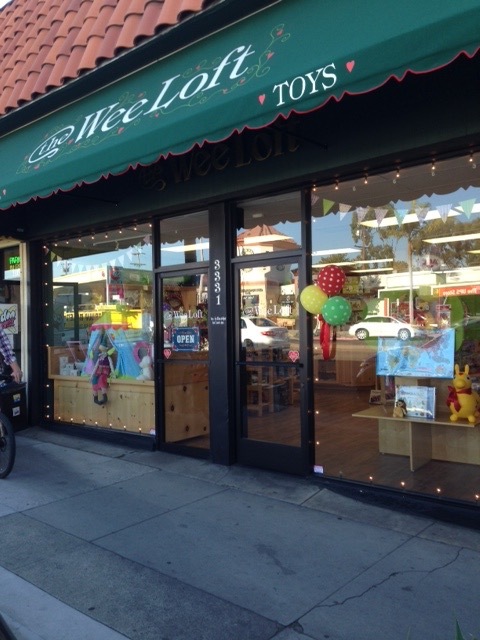 From our very beginning in the small loft of an old brick building in Whittier, California, to our current two charming shops in Dana Point and Corona del Mar/ Newport Beach, it has been a wonderful and exciting journey. The friends we have made along the way are priceless! We're a true independent family owned and operated store. Our knowledgeable and fun-loving owners and staff care about you, and we love helping you find the perfect gifts for your little ones. What's best for happy and healthy childhood is our mission. We don't have it all, but we do have the best!